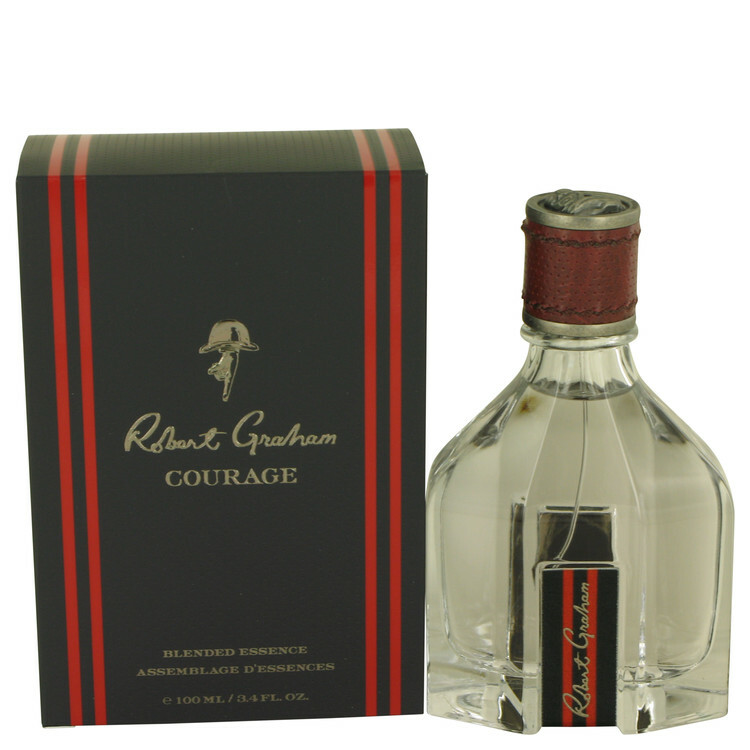 Robert Graham Courage. The art of speed and style. An essence crowned with a symbol for the drivers and the driven — The Racer. Skimming the curves of Monaco and cliffs of the Pacific Coast. This blended essence is for men of speed who have a passion for risk taking and a penchant for style. A smooth top note of classic vodka citron merges with fresh bergamot and is finished with a subtle smoky guaiac wood to instantly evoke a thrill-seeking drive along the ocean cliffs. There are 2 reviews of Robert Graham Courage. A Bulgari Extreme wannabe. A big fail. Good lemon, not boozy despite the vodka element. Bergamot deepens the citrus. Touch of dry wood. Clean, crisp, minimalist. Gets a bit sweeter in the dry-down. Not wildly innovative, but an acceptable sort of scent. Completely inoffensive. There are no member images of Robert Graham Courage yet. Why not be the first?